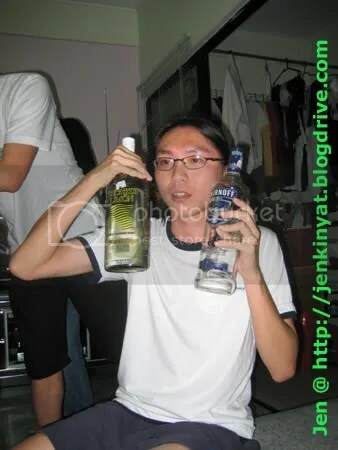 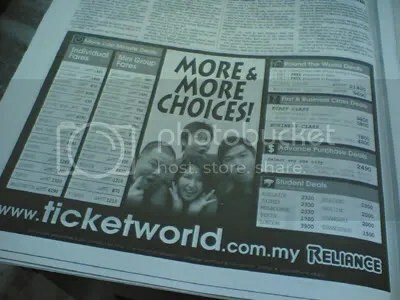 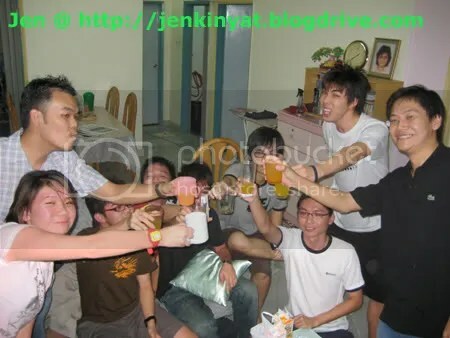 After much delay, finally I’m posting this entry as soon as I got the pics from the respective photographer..
Well, booze party as it says..Enough said, let’s go to the pics..
By the way, attendees were Jenifer, Adrian, Smashpop, Junn, Hiew, Hikaru, Ivan, Petrol, Lohman, and Landoo.. 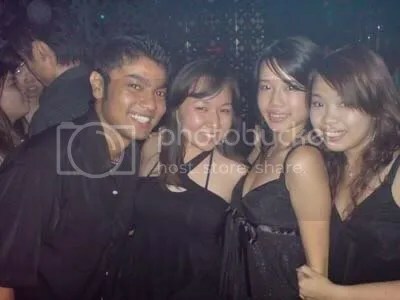 In the end Petrol puked twice..Once in my house and once when we sitting at the mamak stall outside my house..
Jenifer were drunk and slept on the couch for nearly 2 hours before we decided to call it a night.. 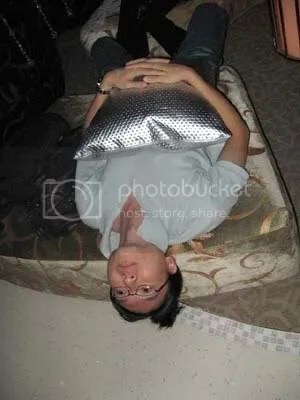 I think, that’s all for a long hiatus of a proper update.. 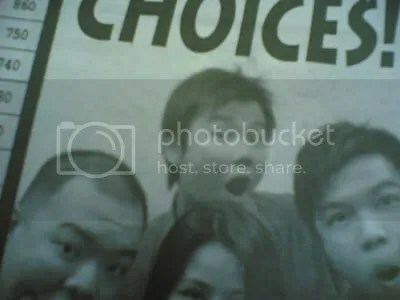 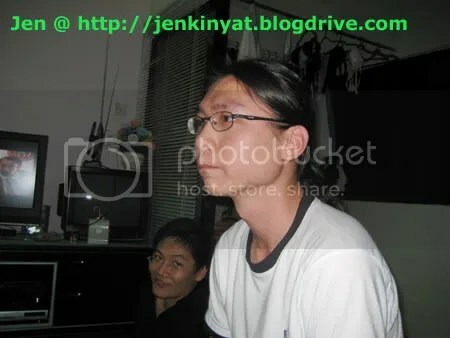 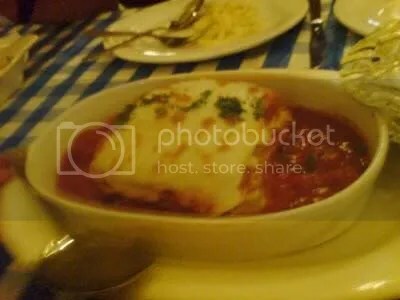 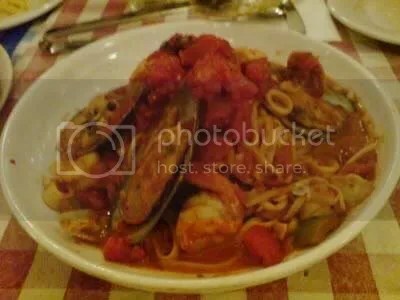 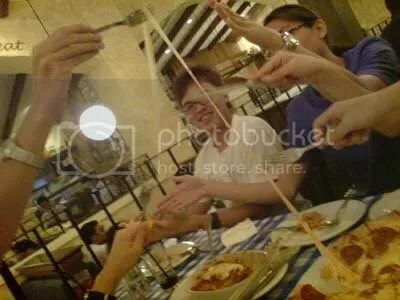 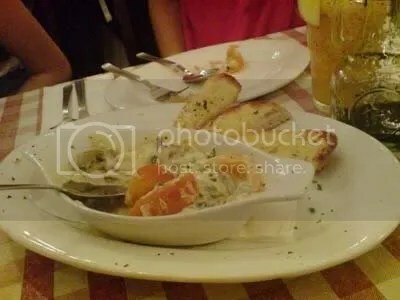 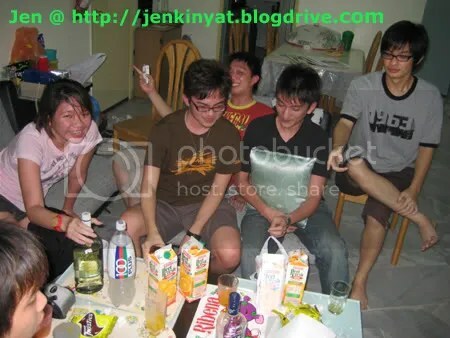 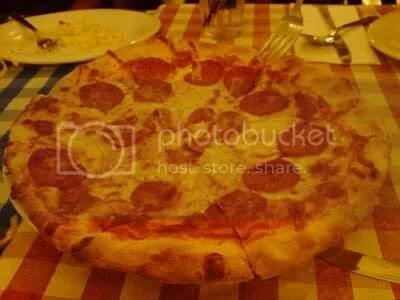 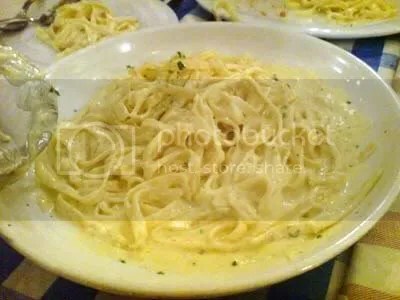 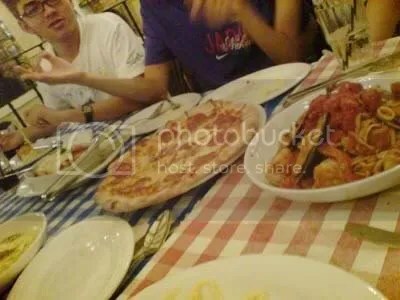 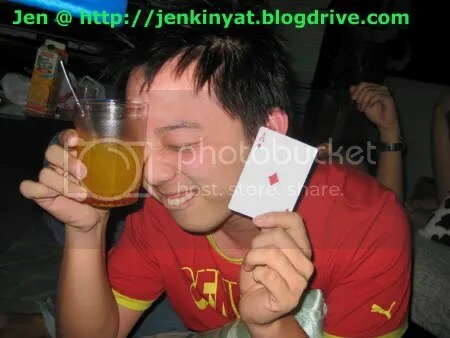 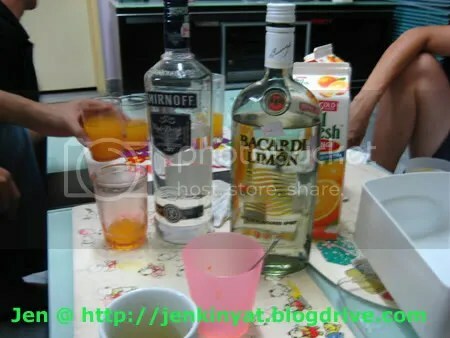 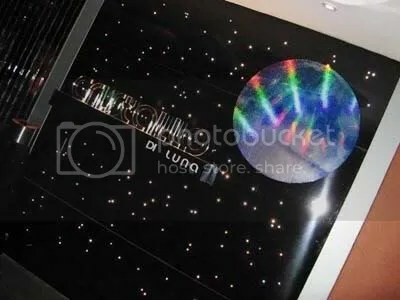 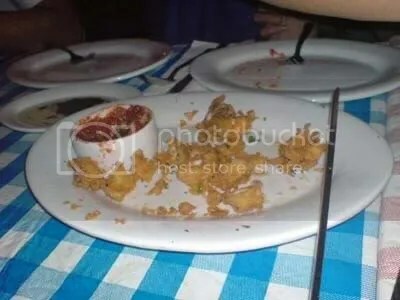 The watermark of Jen @ my-blog-url is a courtesy to Jenifer for sharing pics from her camera..
Til the next entry, see ya.. 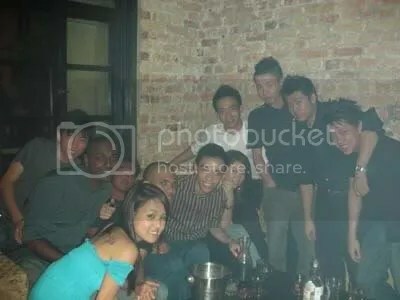 Okay, this is quite a late entry but heck with it..
Last Thursday, the 12th of July, Jenai held a birthday party at Maison at Heritage Row..
It’s my first time at Maison, and I would say the ladies’ night there is quite a bomb..Just a tad packed..
All the buayas and wolves came out to find food..You know what I meant..
IMHO, this place is more packed than Poppy and the buayas and wolves here are for real..Maybe it’s the ladies’ night..
All in all, Maison is quite a nice place..The chicks there were not bad.. 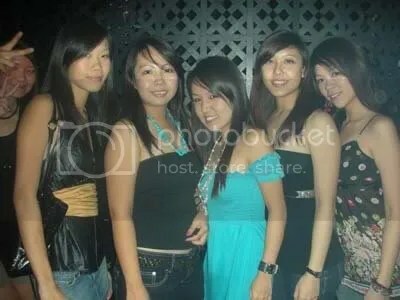 But I guess if you met any girls in Poppy or Luna or Aloha, you’ll eventually end up seeing them in Maison as well.. 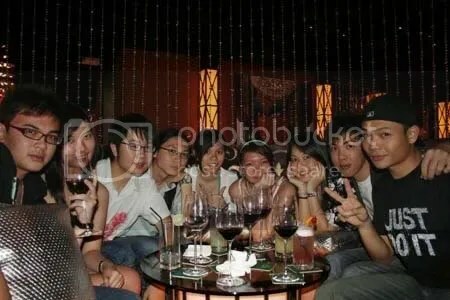 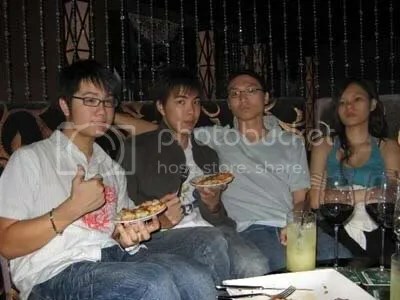 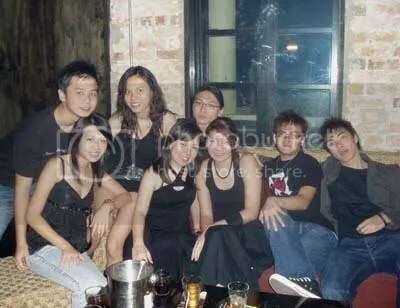 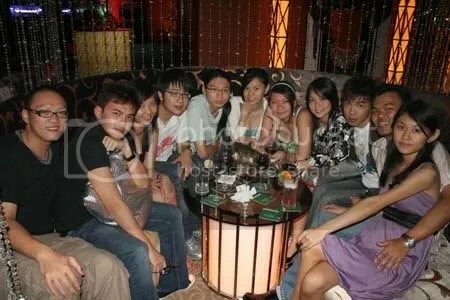 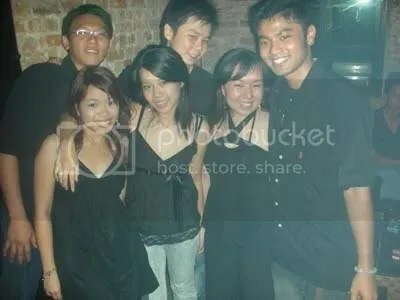 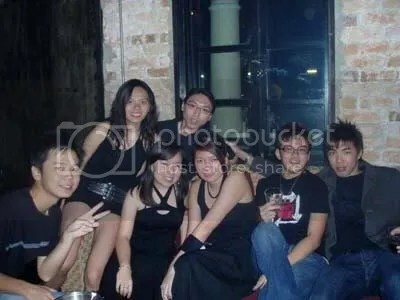 So our gang were Eugene, Lollipop, Jenni, Jenifer, Junn, Hikaru, Josephine, and myself..
That’s all from me in this delayed entry..
On 5th of July 2007 was Hiew’s 23rd birthday..And so, we celebrated with him at Luna Bar on 4th of July.. 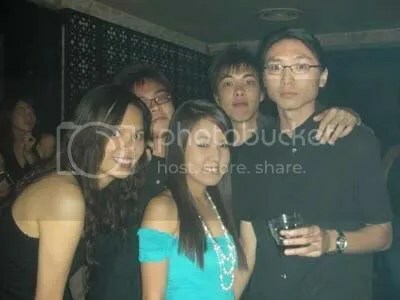 Nothing much about it..Mostly bloggers and forumers, and of course they were none other than the familiar faces of the gang..
Namely SmashPop, Jenifer, Junn, May Kuan, Ryan, and myself, Yatz.. 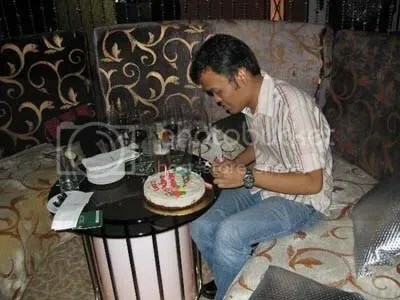 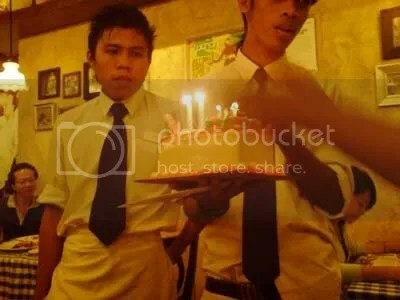 Happy belated birthday to Hiew.. 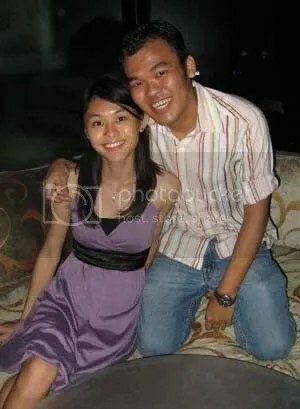 I want to say Happy Birthday to my dearest Josephine.. 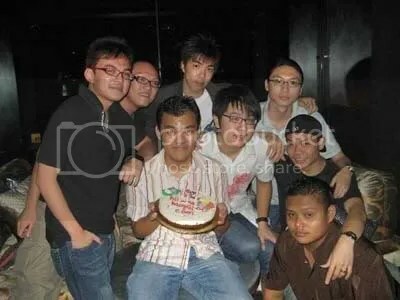 Wish your dreams come true and hope you’ll graduate by mid-2008, if not end of 2007..
I’ve had happy moments with you so far, hope you feel the same way too.. 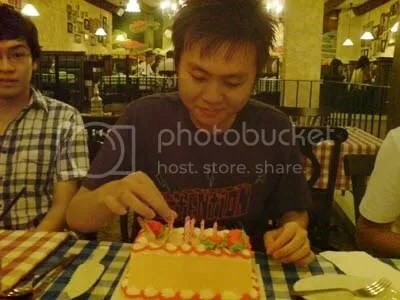 In a blink of an eye, we’ve been together for 6 months already..It’s not a long period, nor a short period.. 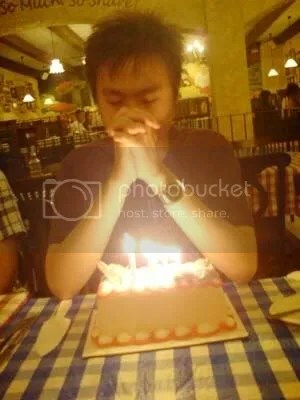 I might have not given the best to you, but hope you do know that I’ve tried my best..
Just hope the good things are still to come, one by one.. 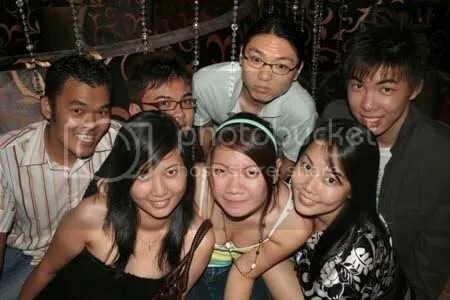 Anyway, Happy Birthday Josephine *muaks*..